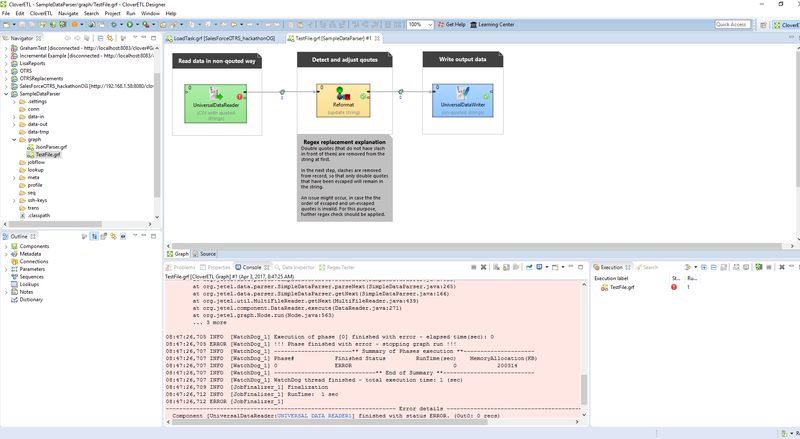 In this blog, we’ll go over quick ways to troubleshoot issues in CloverDX Server and Designer using some methods from our CloverCARE support team. 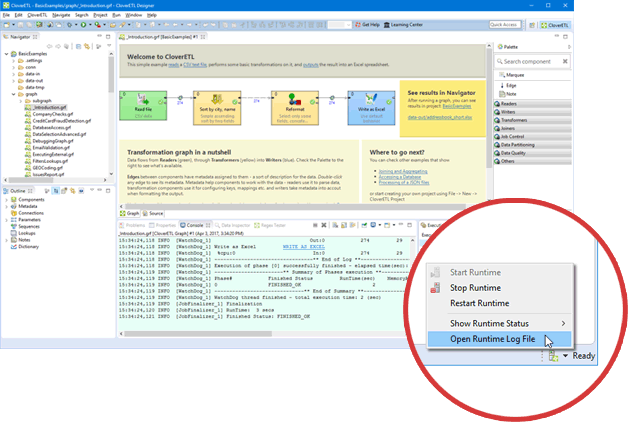 Here are some tips on where to locate logs and which system files are the best to use. If you have any questions , definitely reach out and contact us at support@cloverdx.com. That's what we're here for! Also, if you do locate the logs but still need some kind of assistance, details you can provide from them will help us get things back on track as quickly as we can. Note: We’ll be using Tomcat as the example application server. If you’re using another application server, all the logs/configuration files may use a different location/approach. Tip: In the exception stack trace, look for error messages to figure out the reason for an error. Contains everything that is written to Tomcat’s standard output and error console (“System.out” and “System.err”). Therefore, unexpected errors pertaining to Tomcat will likely be here. 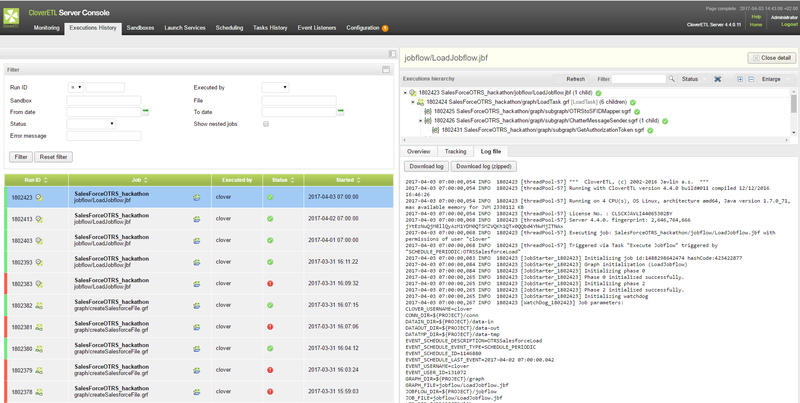 Contains the console output of CloverDX Runtime executing the particular transformation or jobflow. This is the Server’s equivalent of the Console view in Designer. Location: Execution History in CloverDX Server Console: Select the job that failed, then select Log File tab on the right side detail panel. Used to configure environment variables, to specify config file locations (e.g. clover.properties), and specify memory settings, e.g. Heap Memory. Used to configure JNDI resources. You can export the current Server configuration (e.g. Users, Schedules, Sandboxes) into a single XML document. This is helpful for replicating Server configuration between dev, test, and production environments, as well as when you need to inspect all CloverDX settings in one place. Contains errors generated by the GUI. You’ll find this useful when dialogs don’t show up or behave erratically. Usually, there isn’t much you can fix yourself here, but the error information you can provide to our support team is quite valuable. 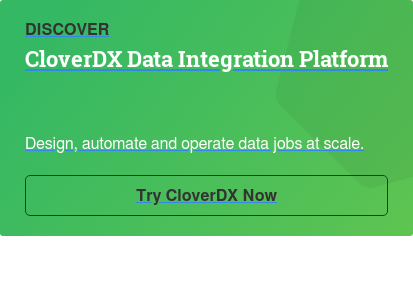 There’s a lot of information you can gather when you come across unexpected issues in CloverDX. And not every issue is the same, even if it appears to be. If for any reason you have questions that aren’t answered here, please don’t hesitate to contact us at support@cloverdx.com. We’ll make sure to resolve things for you in a timely manner. That’s our mission here at CloverCARE support! Posted on April 06, 2017.